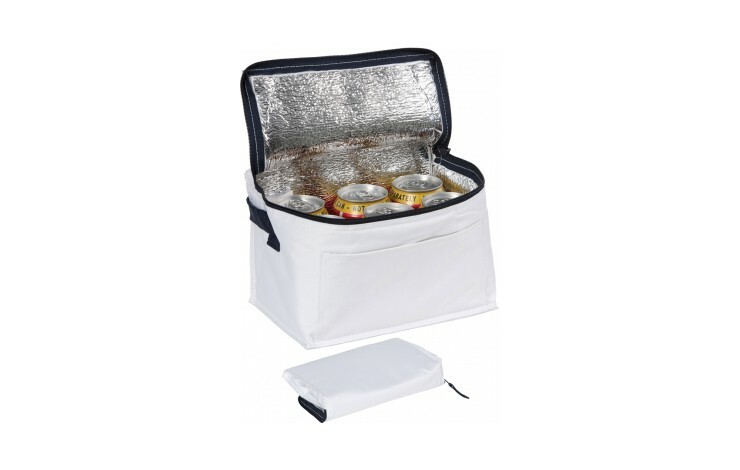 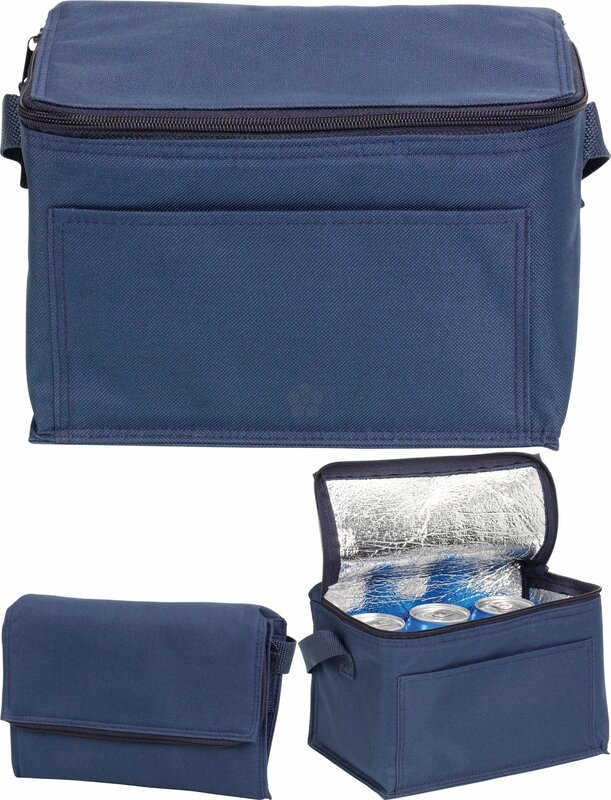 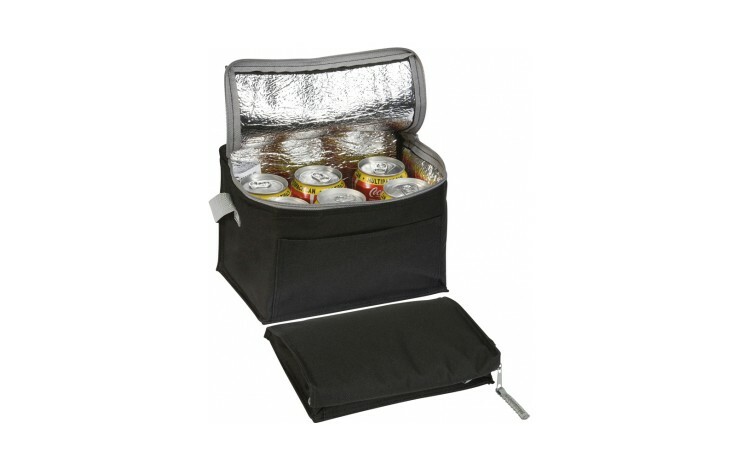 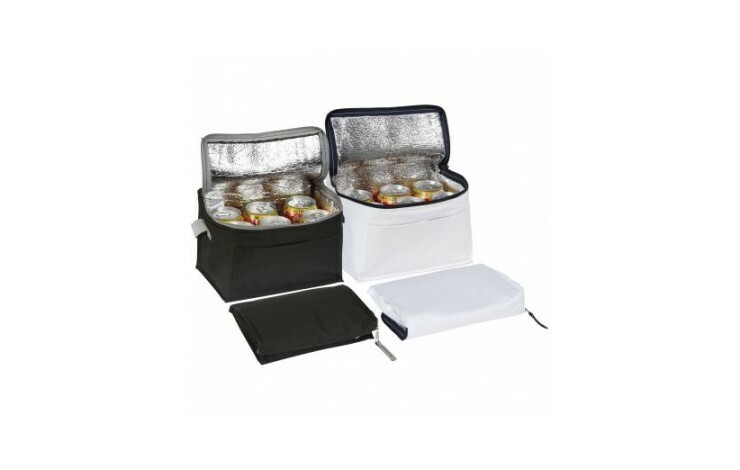 Cool off with a chilled drink carried in our Smarden 6 Can Cooler! 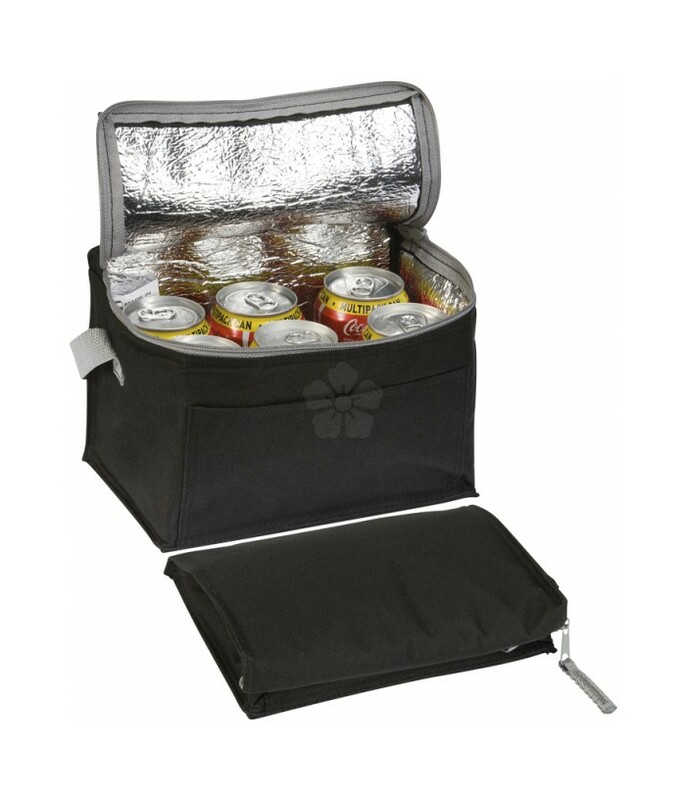 Custom printed with your design to the front pocket, this item is made from a 600D polyester and supplied with a carry strap. 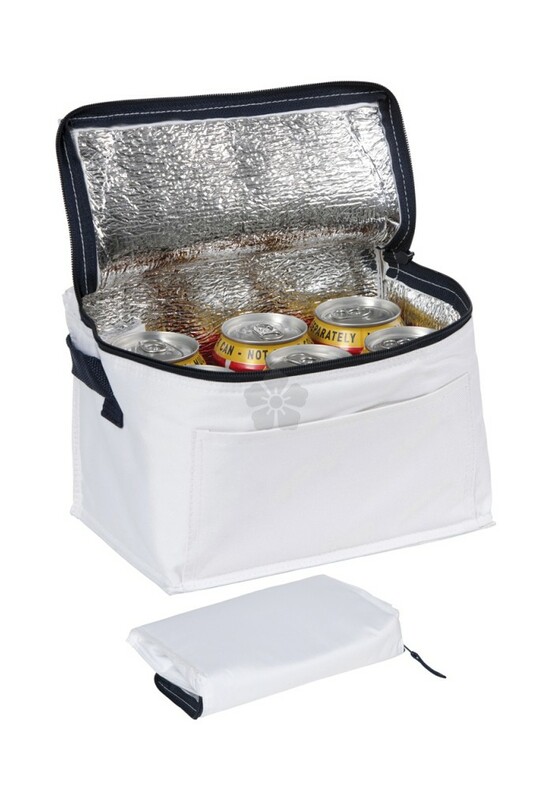 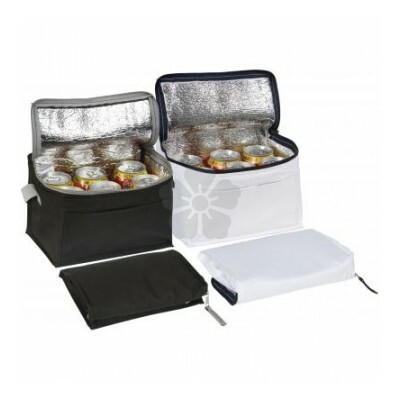 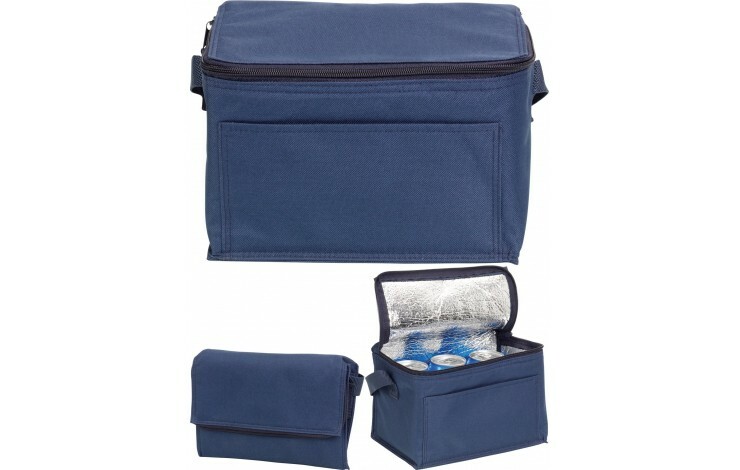 Great for picnics and travel.